This modern North Vancouver home is beautifully decorated and has spectacular views. Upstairs has two large bedrooms each with their own en suite bathroom with terrific views of Vancouver and the Lower Mainland. 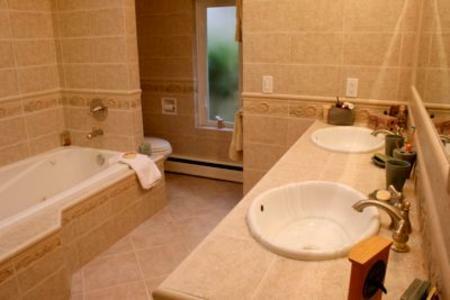 The master bathroom has a jacuzzi tub and a large dressing room. 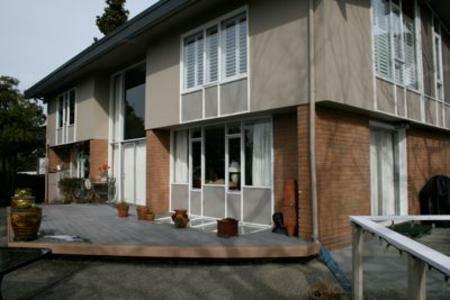 The main floor has access to a large sundeck with stunning views of the city. 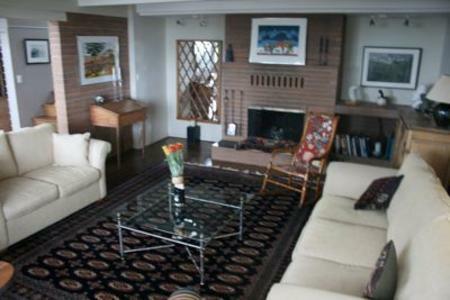 The living room has a wood burning fireplace, Indian carpets and beautiful modern art works. 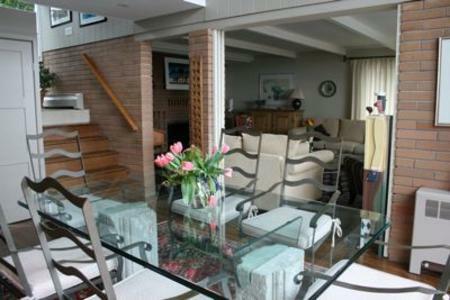 The dining room has a dramatic 16 foot ceiling and a glass dining table which seats 6 to 8 people. 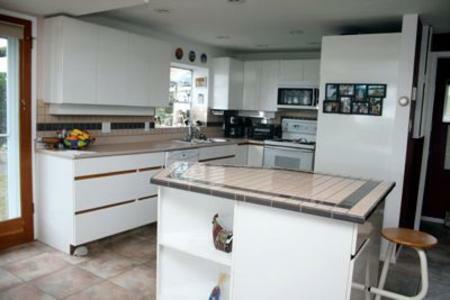 There is a fully equipped and modern kitchen. 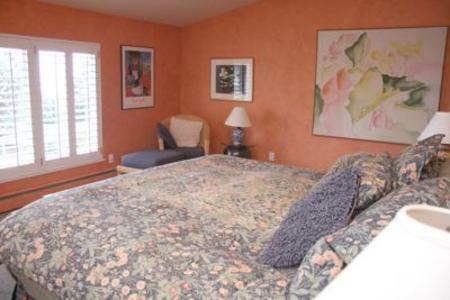 Adjacent to the kitchen is a convenient washroom with a built in washer and dryer. 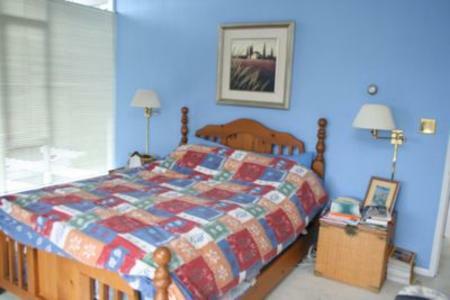 This property has a cozy family room with a joining kitchenette. 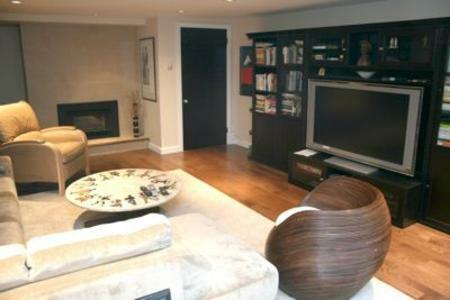 In the lower floor is a media room with a 50 inch high definition T.V. and a gas fireplace with comfortable seating for 6 to 8 people. A three minute drive will take you to either the Upper Level Highway or to Edgemount Village, which is a cosmopolitan blend of shops and restaurants. The exit for Cypress Mountain is a ten minute drive. The Sea bus that takes you to Downtown Vancouver is also a ten minute drive.